Welcome Home! This awesome 2 bed 1 bath highlands bungalow is sure to sell quickly. There is original hardwood floors on the first floor and new flooring in the kitchen and mud room. The second floor has new carpeting, but there is hardwood underneath! Closets can be hard to find in the Highlands, but both of the bedrooms have 2 closets each. One bedroom has a lovely attached sunroom/study with all new windows. There is a beautiful fenced in backyard complete with a pond. There is a lower level, one car garage with access off of the alley. 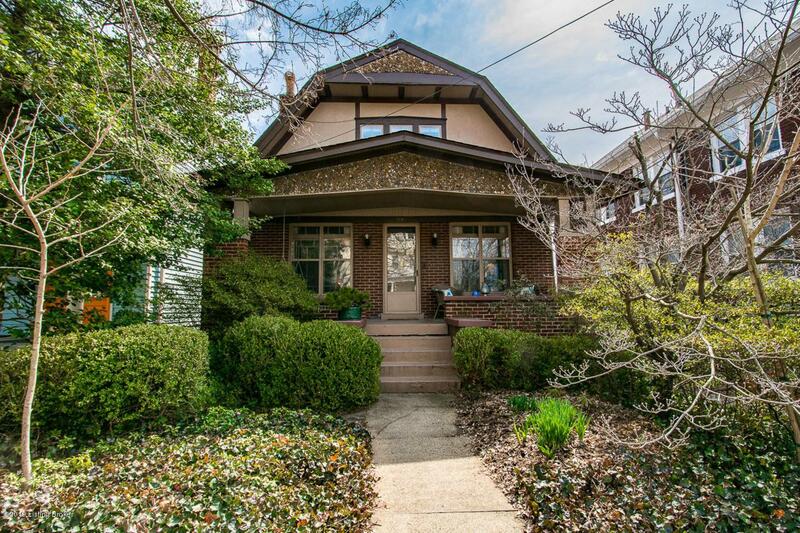 It is on the parkside of Bardstown Road and surrounded by coffee shops and restaurants. You don't want to miss this one!